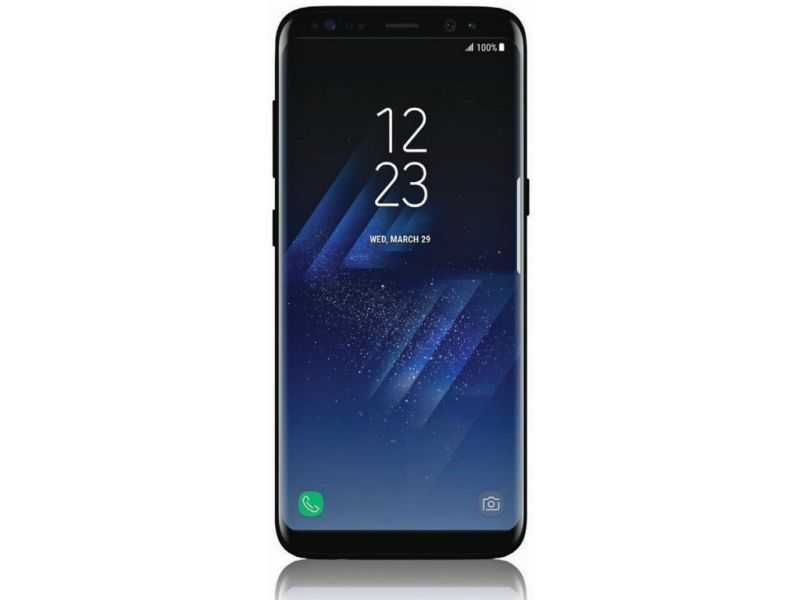 Samsung Galaxy S8 was recently listed for pre-order by a UK retailer with all the pricing and technical specifications’ details, however, not everything about this phone is out, at least according to the latest reports. From the listing, it was confirmed that Samsung Galaxy S8 will debut a massive 5.8-inch QHD AMOLED display screen with curved edges, just like it has been rumored before. The image on the retailer’s website also confirmed the missing physical buttons on the front panel, but it did not highlight what the back looks like. Nonetheless, recent Samsung Galaxy S8 rumors have claimed that the phone will come with a rear-mounted fingerprint scanner since the home button will be on-screen, just like the Google Pixel and Pixel XL, among other Android phones. In addition, we also know that Samsung will be adding the iris scanner to the front panel of the S8 and S8+, just like it happened with the dead Galaxy Note 7. One might be quick to think that Samsung’s relocation of the fingerprint scanner suggests that the company wants to push the use of the iris scanner more than the usual fingerprint scanner. However, we’ve seen lots of Android devices that have this feature on the back and users still love it there, especially on really huge phones. But it seems Sammy has other ideas in mind, according to a new report put forward by the Korean Economic Daily. Apparently, Samsung Galaxy S8 will also get a facial recognition feature to add to the iris scanning so that the whole setup delivers reliable and speedy biometric authentication. This would eliminate the limits brought in by iris scanning, especially when it comes to speed and accuracy. According to the report, Samsung says that it will only take a Galaxy S8 0.01 seconds to scan your face and unlock. Interestingly, we’ve also heard rumors that Apple’s iPhone 8 (iPhone Edition) may also take the same direction and debut with facial recognition technology. Samsung Galaxy S8 will be unveiled on March 29 and released in April. So far, the tech giant has a target of selling a massive 60 million units, something that will set a new record. Well, only time will tell if this goal is realistic.